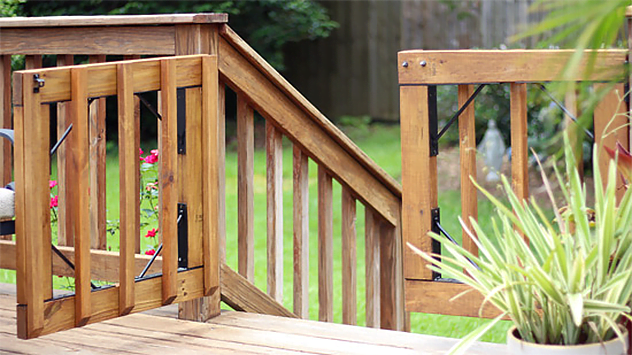 Deck gates help keep your kids safe during quality time with Mommy and Daddy. If you’re planning on installing a ceramic tile floor or brick patio, renting a wet saw to cut the material can make the project go faster and look more professional. The right pool fence can improve your outdoor area and add value to your home. Watch this video for tips on how to build a pergola shade arbor in your yard from pressure treated wood, including setting the posts, attaching the band joists, and installing the arbor rafters. Since wood decks receive constant abuse from the elements, they require periodic cleaning and refinishing to protect them and keep them looking their best. Watch this video to find out how. Homeowners who enjoy entertaining family and friends outdoors can enhance their patio with a decorative bar. 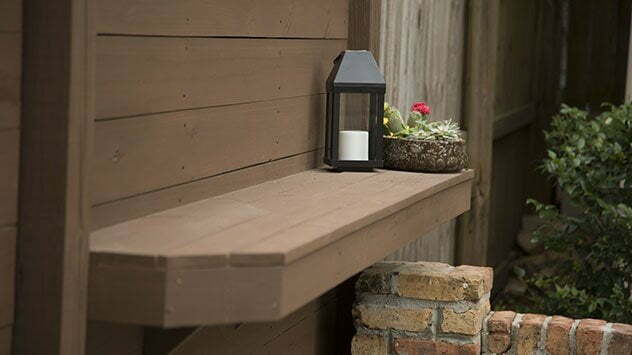 Regardless of whether the outdoor furniture on your patio or deck is made of wood, aluminum, wrought iron, or plastic; it takes a lot of abuse from the elements. 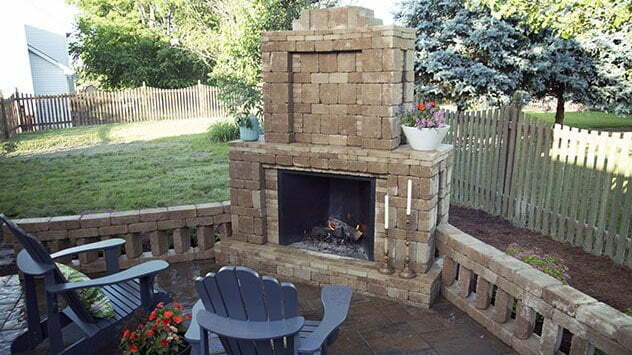 Adding a Pavestone fireplace to your backyard paradise not only makes a statement, but it also makes your outdoor living space usable nearly year-round.